OnePlus is having a great outing with its latest flagship smartphone, the OnePlus 6. After registering Rs 100 crore revenues in 24 hours, OnePlus has now stated that it sold more than one million units of the OnePlus 6 globally. And that too in a matter of just 22 days of launch. OnePlus also termed the OnePlus 6 as its fastest selling smartphone since the company’s inception in 2013. Before the OnePlus 6, the OnePlus 5T was the company’s best-selling smartphone, but the newcomer shattered all the records and made new ones of its own. Notably, the OnePlus 5 and OnePlus 5T each sold a million units within three months of their launch. The OnePlus 6 arrived a bit earlier than expected which could be the reason behind its massive success. Also, it’s the first smartphone and still the only smartphone in India to offer the flagship Snapdragon 845 SoC. 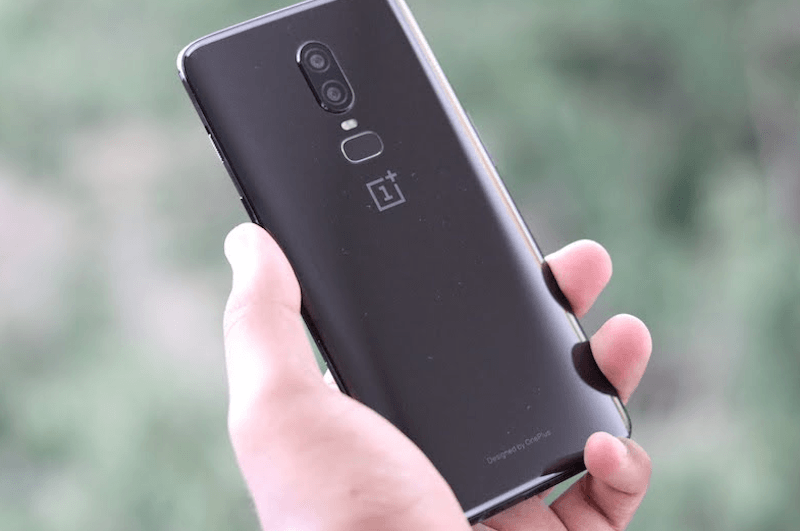 OnePlus also stated that its ‘one flagship a year’ strategy has allowed the company to create superior products delivering premium user experience. Some might disagree with this as the company has launched two flagships in the last two years and the same might continue this year too. OnePlus also credits its community for the immense success of the OnePlus 6. The company has taken a non-traditional approach to grow its business in countries like India, USA and Europe, through its community-first approach. Globally, OnePlus has over five million active OnePlus community members, with the OnePlus community forums averaging 10 million views per month, which is one of the largest and most engaged bases in the industry. And as part of this occasion, OnePlus has announced a ‘Community Celebration Season’ that will see the rollout of exciting offers over 12 days, from June 15, 2018, to June 26, 2018. The offers include Rs 2,000 cashback on Citibank Credit & Debit cards and no-cost EMI on all popular brands for three months. OnePlus customers will receive extra Rs 1500 off on exchange; while on the exchange of any other device, customers will receive additional Rs 1000. The OnePlus referral program on Amazon India will allow customers to receive an extended warranty of 3 months by referring a friend. Additionally, on the purchase of a OnePlus 6 device across all online and offline channels, two lucky customers can win a OnePlus 6 every day. In addition to the above offers, customers can also avail free upgrades of software flashing and diagnosis without any labour charges, even on ‘Out of Warranty’ cases and a 10% additional discount on spare parts. Quite surprised that the Airtel fangirl hasn’t brought out a post about Airtel giving instant discount and teaming up with PhonePe for cashback exactly like JIO. Lol!!!!! S9 ka add he wohi kahi he!!!! !